THESE days, everything is a super food. Acai berries. 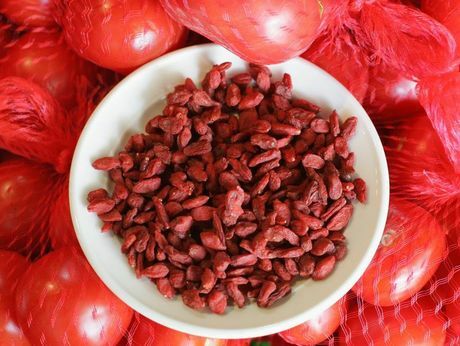 Goji. Quinoa. Blueberries. Even the humble porridge now wears a cape. People seem to want to blame (or praise) one simple food in their lives while absolving everything else from any responsibility. Me? I don't get it. No single food is going to change your life even if you do eat it religiously. Especially if it's the only part of your life that you pay close attention to. Food that would have once made up most of a traditional diet is now becoming idolised, instead of normalised. I'm starting to get this strange idea that the label super food is interchangeable with the words "unprocessed" or "mostly unprocessed". Seeing as a huge percentage of our food is processed - whether by complete deconstruction or simple pesticides - this narrows down "super food" quite a bit. From my understanding, super food isn't even an official medical terminology - instead it seems to be a way of classing food which has a lot of benefits and low or no bad side effects. Which basically brings us back to good, natural and healthy food. You know, food that we should actually be eating because it's what our body actually needs to work best. 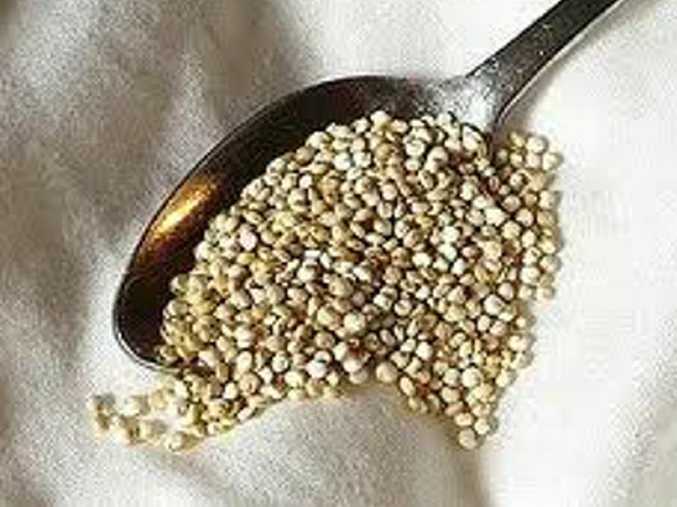 Quinoa, another so-called super food. It's sad that these days, foods in their original form are labeled with words like "healthy" or "organic" while those which are less healthy for us are simply called "food" without being labeled with adjectives. Instead of food in its purest form, we're used to food that is ground, mixed, chemically treated, heated, frozen, preserved and drained of nutrients. Maybe we need to stop worrying so much about the foods we should be eating and start looking at the foods we shouldn't. Do you believe in super foods? This poll ended on 21 September 2013.